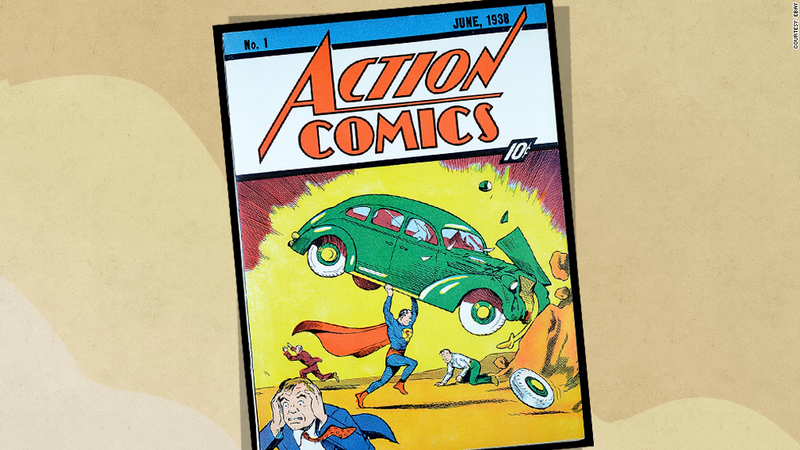 A "pristine" copy of Action Comics #1 will go up for auction in August, eBay announced Tuesday. Superman's debut comic book sold for just 10 cents in 1938. But today, a rare original is worth many times more. A "pristine" copy of Action Comics #1 will go on auction in August, eBay (EBAY) announced Wednesday. Collectors know of about 50 remaining copies of the book, and consider this copy to be in the best condition of them all. It earned a 9.0 grade -- "very fine" -- from the Certified Guaranty Company, which rates comic books. "The book looks and feels like it just came off the newsstand," said Paul Litch, an expert with the company. "It is supple, the colors are deep and rich and the quality of the white pages is amazing for a comic that is 76 years old." A copy of the book that's not as well-preserved sold for $2.1 million in 2011, eBay said. The book is currently owned by a collector who is putting it up for auction without a reserve price. 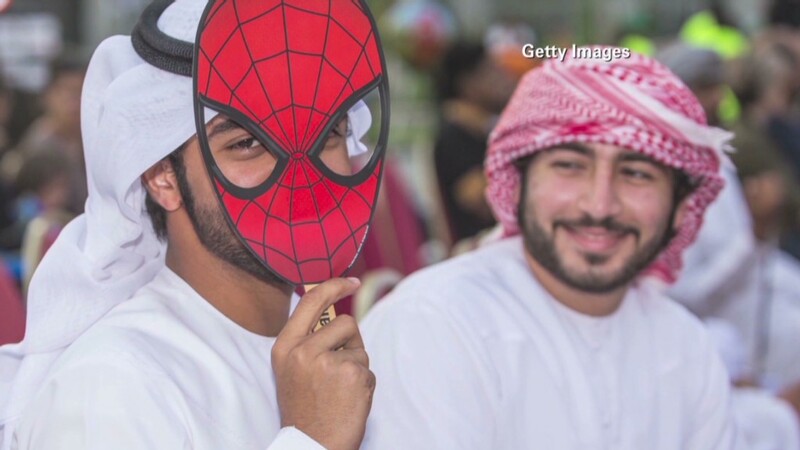 He will donate a portion of the proceeds to charity, eBay said.